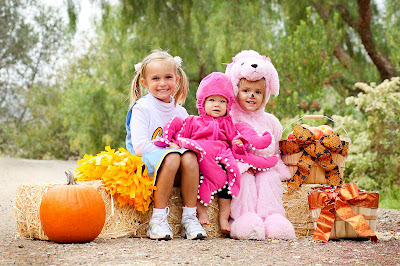 The Speers: Trick or Treat! 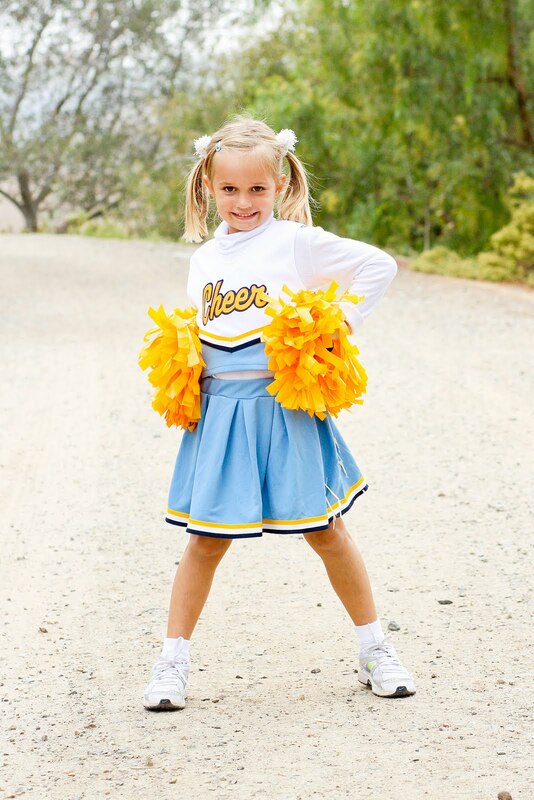 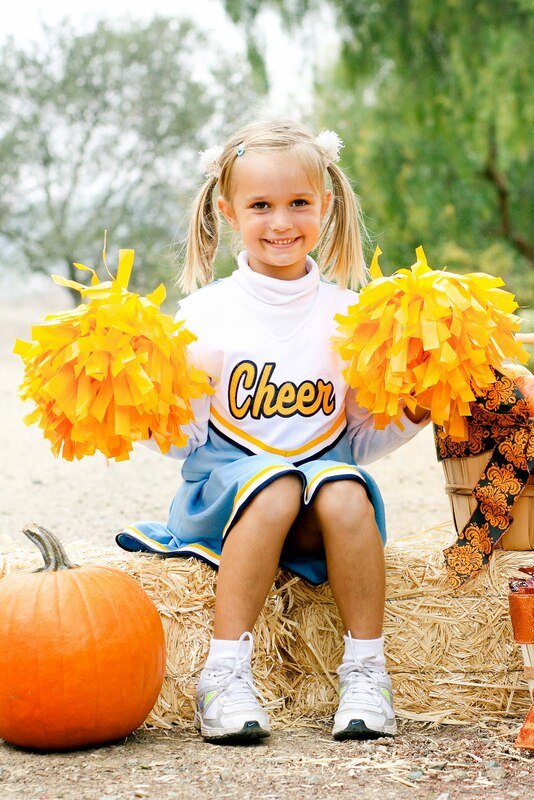 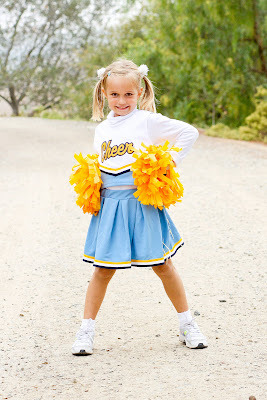 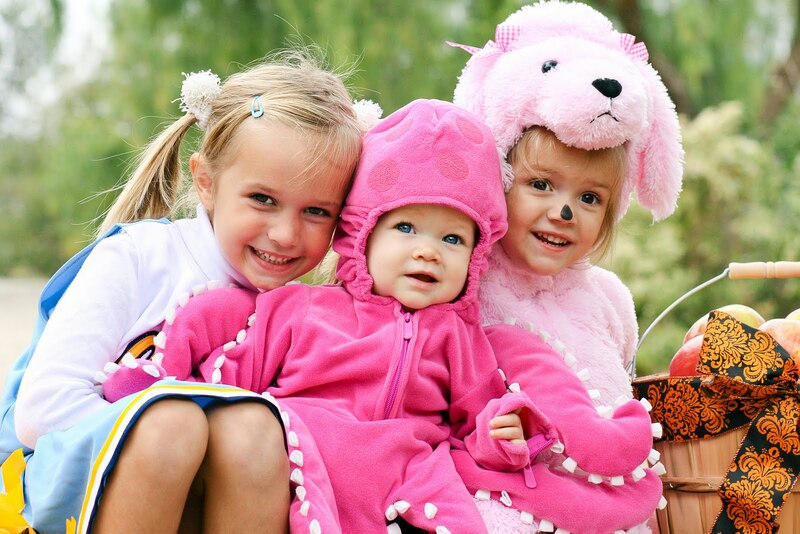 These are the Speer girls' Halloween costumes this year. 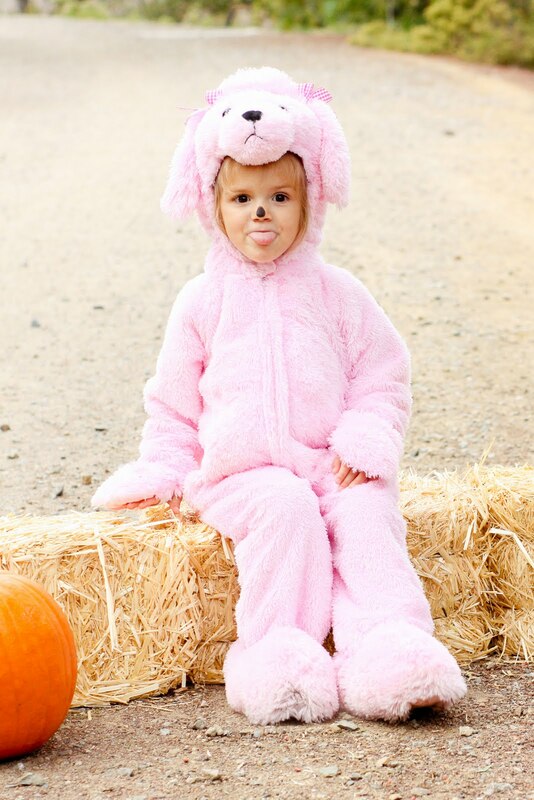 Haven wanted to be a cheerleader (Thank you Costco), Parker a doggie (Thank you Nana for the most awesome pink poodle costume out there!) 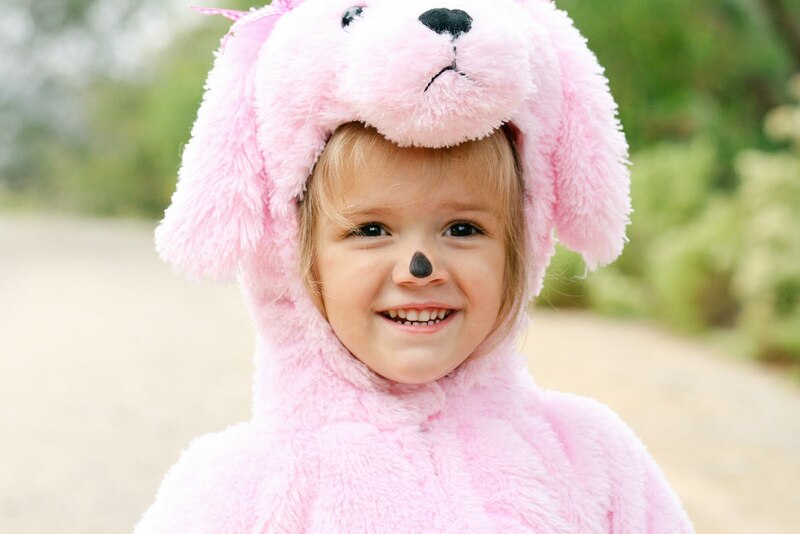 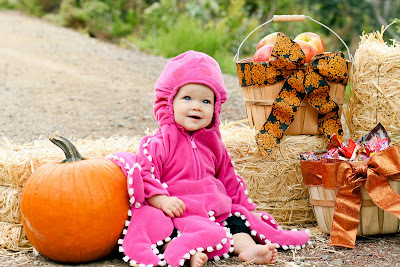 and Rowyn is the pink octopus (Haven's first Halloween costume that I saved). Maybe one of these Halloweens we will all coordinate with a fun and cute theme, but since my girls are so diverse in their personalities and interests, that may have to wait until we can all decide on something. 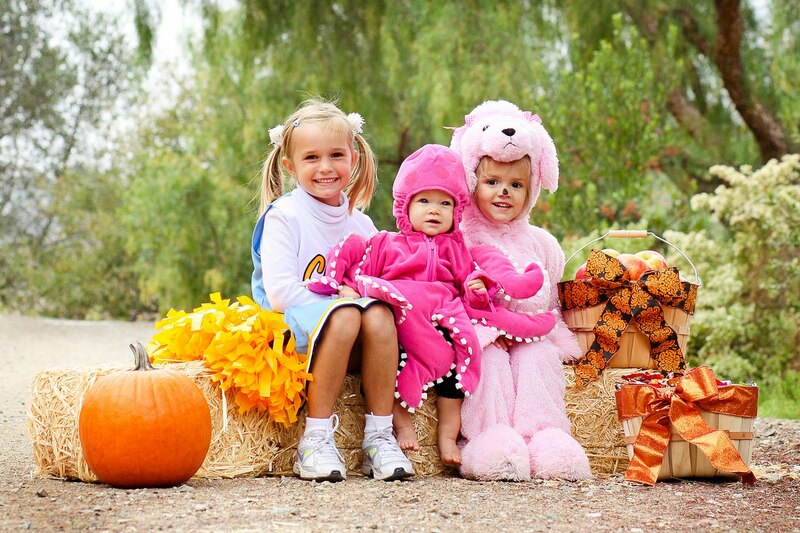 May you have a fun and safe Halloween!